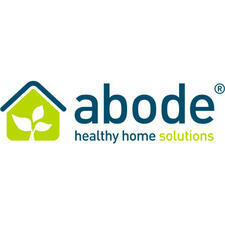 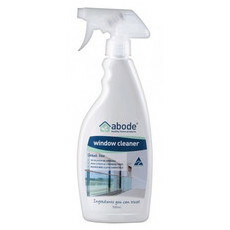 Created by Australian building biologist, naturopath and healthy home expert Nicole Bijlsma, Abode Cleaning Products are Australian made natural cleaning products range that are completely free from petrochemicals, palm oil, phosphates, artificial fragrances and other toxins. 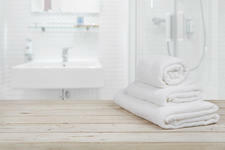 The range of eco products also includes a fragrance-free, hypoallergenic line ideal for those with multiple chemical sensitivities who need chemical free alternatives. 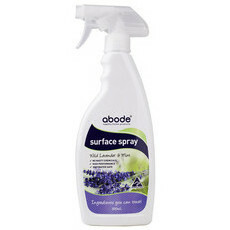 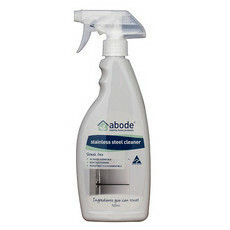 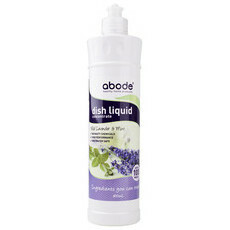 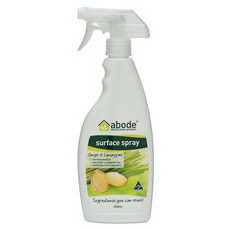 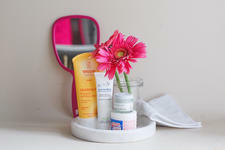 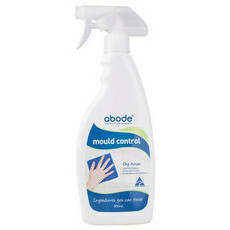 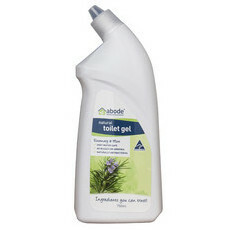 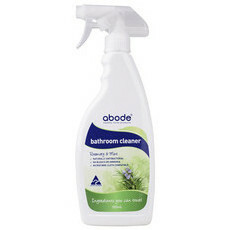 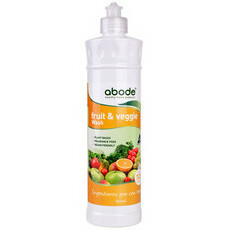 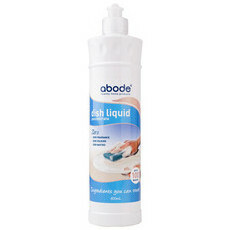 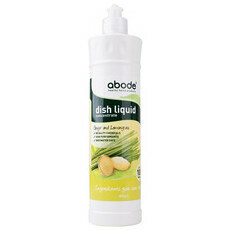 Abode Cleaning Product’s Abode Laundry Liquid Zero - Sensitive is a wonderful alternative for those who have particularly sensitive skin. 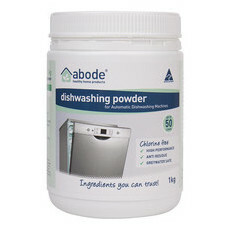 We even supply it to Channel Seven's wardrobe department!